The Seventh-day Adventist community has just been hit by a big drama. 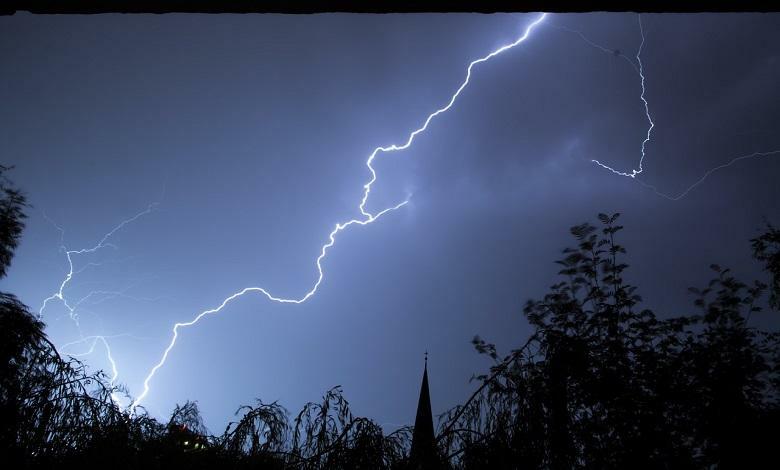 On Saturday, March 10, 16 people were killed in a Seventh-day Adventist church by lightning, a local official said on Sunday. Nyaruguru District Mayor Habitegeko Francois told AFP by phone that 14 people died instantly and two died later. “Another 140 people were injured and sent urgently to hospitals and health centers. The doctors say that three of them were in critical condition, but are starting to get better,” he added. “Most of those who have been injured have now been allowed to go out and are back in their families,” the city authority said. According to the mayor, a similar accident occurred on Friday in the same area where the lightning hit a group of 18 students, killing one of them.